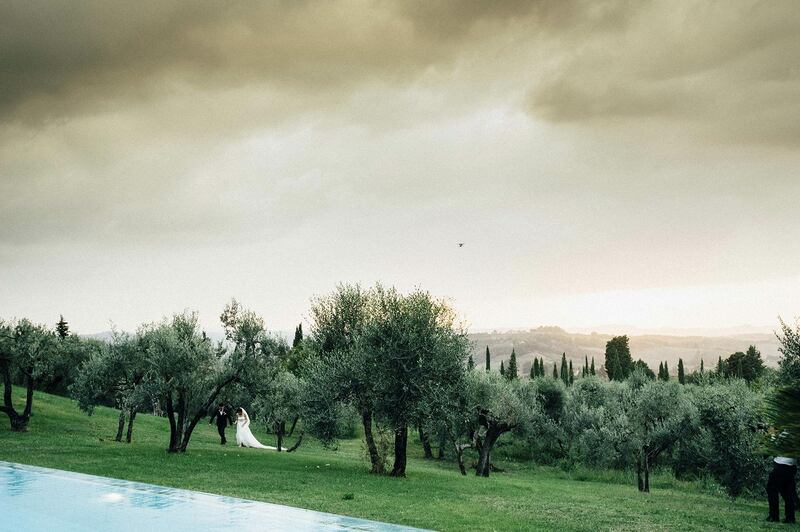 Tuscany and Umbria are surely the most known country wedding destination in Italy. The two regions are located one side of the other in Central Italy. 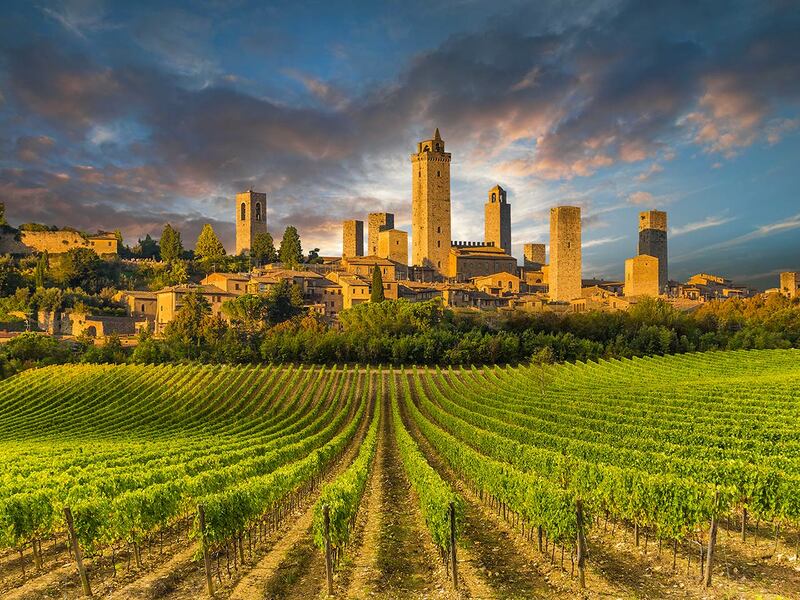 They are dreamy and seductive, it is the cradle of Italian culture: Florence, Pisa, Siena, Lucca, amazing Chianti hills and many medieval towns along white roads. Perugia, Assisi, Gubbio, Orvieto and Spoleto are all wonderful towns in Umbria with a magic surrounding countryside. 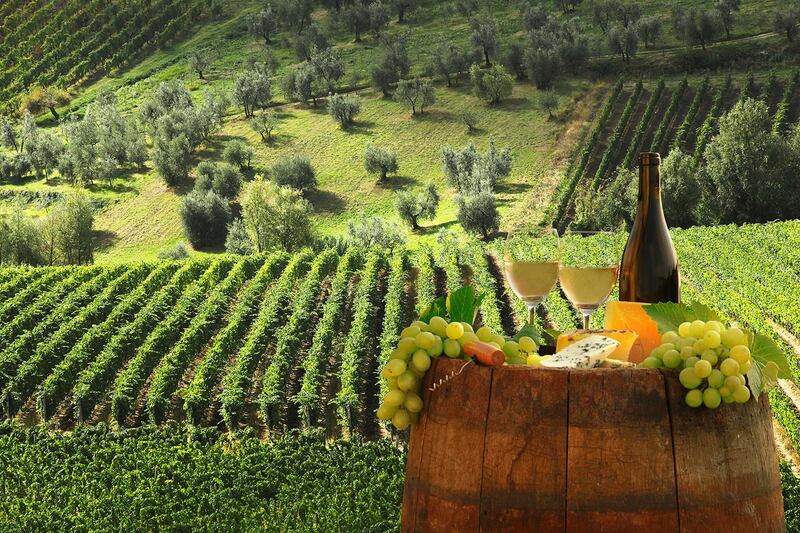 We cannot forget also Tuscany coastline with its glamorous beaches and its vicinity to Rome the eternal city! 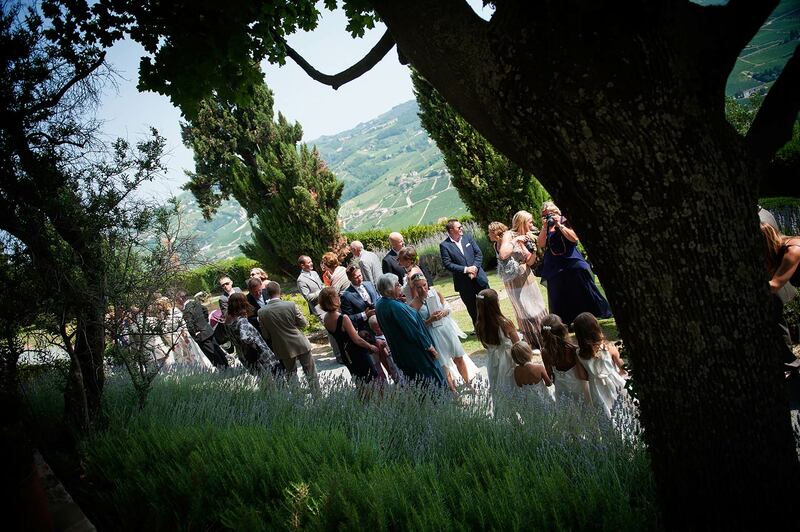 Sunflowers, olive groves and mild temperature for outdoor wedding receptions in villas, agriturismo or hamlets will let you feel relaxed and in perfect harmony with the nature, tasting amazing food and great Chianti or Sangiovese wines. 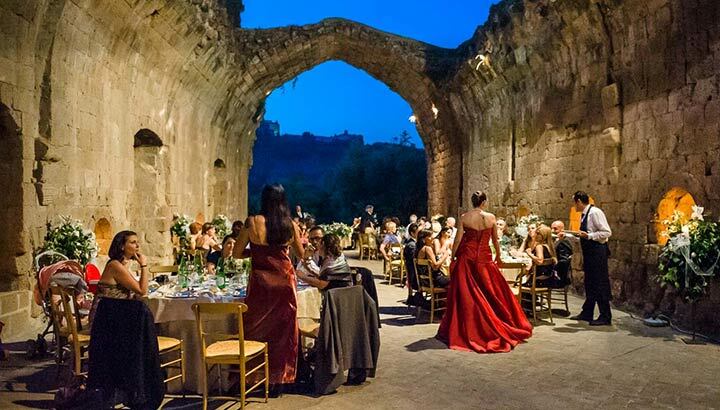 Civil wedding ceremonies can be celebrated in beautiful historical town halls and catholic ceremonies in amazing historical churches and basilicas. What about Tuscia? Where is it? If you are thinking about a brand new destination for your country wedding this is the right one. Tuscia is located in Lazio region not far from Rome and Tuscany. It is the land of Ancient Etruscans from where Ancient Romans come from. Undiscovered medieval villages, with enchanting olive trees hills and beautiful Viterbo or Civita di Bagnoregio will let you feel like in paradise! Our planner Stefania will be pleased and happy to guide you and let you discover the beauties of this amazing lands.